Posted on November 11, 2018, in Home Front, Korean War, Uncategorized, Vietnam, WWII and tagged Army, family history, History, Korean War, Marines, Military, Military History, Navy, Veteran's Day, veterans, Vietnam, WW2, WWII. Bookmark the permalink. 109 Comments. That song always makes me cry. I was able to see Lee Greenwood on the 4th of July at Ft. Bragg. WOW, that’s an experience I will never forget! EVERYONE on their feet singing, cheering, shouting AIRBORNE, HUAH…chills and tears! That makes me feel good!! Let me also thank you and your father! I hope you found your visit here to be interesting. You’re making me cry GP. We must give thanks … and ever be vigilant. Thank you very much! Yes it has been quite busy around here with these commemorative days. I know I must be missing visits to some of the bloggers, but I’m still working on it!! Thank you for sharing this tribute with your readers. Thank you! Great tribute. 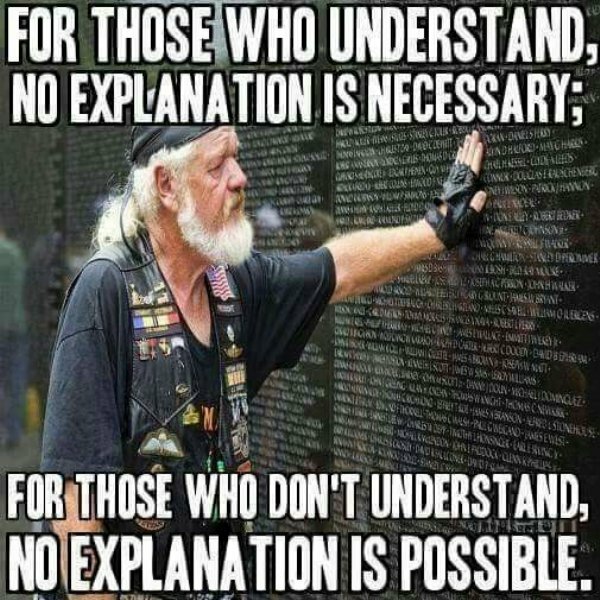 As the cartoon says, you don’t have to explain to some, and others will never understand. I always look at your Farewell Salute and get misty. What a great Country we have because of those great people. Your posts are always inspirational..
Have a great day, GP. Thank you so much for that, Toni. It is because of people like yourself that we are a great country! I thank you for stopping by!! My pleasure – they deserve it every day! Gisteren werd bij ons de herinnering gehouden aan einde grote oorlog.Bedankt ook aan de Amerikanen die ons toen te hulp zijn gekomen.Beankt aan allen soldaten Die ons hebben bevrijd.We zullen hen steeds dankbaar zijn en ook voor de vele doden(Amzeikanen, Canadeze,Fransen,Engelsen en congolezen die tussen 1914 en 1918 zijn gevallen voor onze vrijheid.Met alle respect. Heel erg bedankt daarvoor, Mary Lou. With the lyrics to the photos you have surpassed yourself – especially the last text makes you very thoughtful! Who don´t want to understand – this person will never understand! I feel I owe them so much more. I didn’t see this post until the 12th, a day late for Veterans Day, but I like both of these videos in GP Cox’s post and wanted to share them. Thanks to all who have, and who are currently serving. I thank you, John. And – it is never too late to thank a veteran!! Have you seen this sample from Peter Jackson’s latest project? Outstanding work. This is great, do you mind if I use it? This brought tears. Thank you for this post in tribute to all of our veterans. Thank you for serving, GP, and thank you to all of your readers here on WP that served! I appreciate your feelings and wish to thank your brother for his service. Personally, I feel our troops today are being over-used. Without a draft, those who do choose to serve bear the burden. Even in Vietnam’s age, we did not send soldiers into combat zones for 3, 4, & 5 tours of duty – medical problems are inevitable after that. My pleasure. Patriotism should be year’round. Isn’t that an outstanding statement! Love it! Wonderful sentiment, Christine, thank you!! At this time of the year, every place I go, they ask all veterans to stand for recognition to show our appreciation. Last night it was at a Germanfest in Pittsburgh, tomorrow it will be recognition time at our annual Veterans Day Parade. The veterans certainly deserve our thanks. Yes, I agree, Bev. It should be all year long too. To all who fight for freedom, Cher!! Thank you for dropping in!! 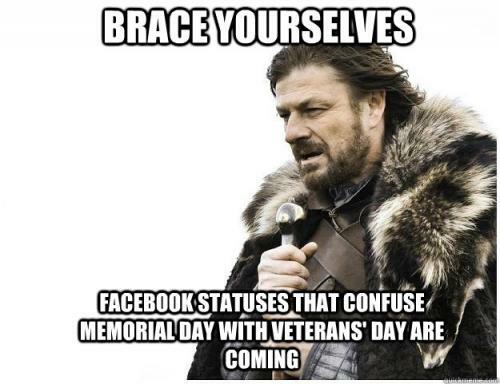 I have no idea how many of you followers are, yourselves, veterans. We thank you. Thank you very much, Dave!! So Proud of all who served! So Proud of my country! So Proud of my flag! So Proud of United States of America! Say it loud and say it strong!! Patriotism should never go out of style!! We owe our veterans more than we could ever repay. As usual, you’ve done a great job of reminding all of us about the patriotism and struggle of war and keeping our beliefs strong. I consider the veteran subject to be quite personal – as I know you do. As it should be, Michael. Thank you. Remembering all your Veterans and thanking them for all they have done to make Our Countries safe. Remembering American Service Men and Women today here in England, our Remembrance Sunday and all those Americans who so bravely came to our aid in our darkest days. A Gentleman aged 97 from San Diego, he had flown here during the War they interviewed him and then we saw him proudly march by the Cenotaph, very moving, he is coming back next year he said, God Bless him. Great Britain and America I hope will always be the Best of Friends. Take care of yourself. Anna. Thank you so much for that story!! What Allies can achieve together!! …that fight for freedom. Have a wonderful day! Thank you for this fine tribute, GP. My pleasure – I feel they deserve more. That truly does say it all, John. Nothing could be added to that! Thank you. 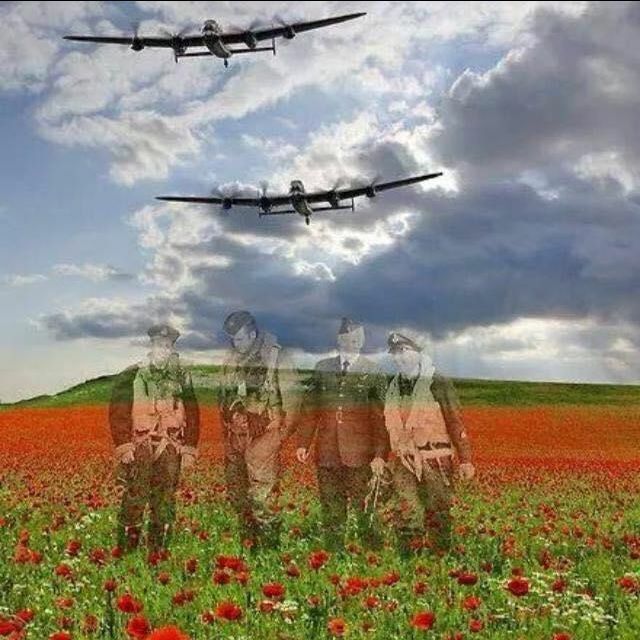 Thank you for your Remembrance Day post! Too many people take it only as a day off and go shopping, forgetting that even the little pleasures of day to day liven would not be possible without the contributions of our veterans to the freedom we take for granted. SO TRUE< Peter!! Thank you for such a sentiment! Bravo Zulu as they say in the Navy. Great job. Roger that – and thank you! The learning curve seems to have too short a run. Alas, for tomorrow. True. But patriotism should never go out of style. Salute to all veterans and all that are still serving today! Bless their families! Thank you for what you do, GP. They have earned the right, to be remembered. They certainly have. I appreciate your kind words being as you know your history so well!! Just looking at the Farewell Sslutes today shows the many ways in which brave men and women served. Thank you for this post and for all the work you put in to prepare the information you share with us. I greatly appreciate that comment, Dan. It means a lot to me. Bless them all for their service – for the past, for today, and tomorrow. I knew you would be saluting them today, Karen!! Thank you! Thank you, GP, for your service! Your remarkable dedication to the history and memory of our veterans has become your contribution to service and country. It’s greatly appreciated by many! Nice sentiments, GP. Today is very important in this country, and I am pleased to see at least 90% of the population taking heed of remembrance all around Britain. THAT is fantastic to hear, Pete. A heartwarming sentiment, GP Cox. In Brancaster, North Norfolk, the National Trust Coastal Group has secretively been preparing an impressive sand sculpture of a man who went to see and never returned. Stephen Hewitt will be drawn into the sands at low tide and washed away as the sea returns to Brancaster Beach today. The north Norfolk beauty spot is one of 32 beaches where people are being invited to assemble on Sunday, November 11. Large-scale portraits by have been commissioned for an Armistice project by film director Danny Boyle, called Pages of the Sea. Good name, isn’t it? People attending will also be asked to join in by creating silhouettes of people in the sand, remembering the millions of lives lost or changed forever by the conflict. Thank you so much for the outstanding work you do, GP. All the millions of lives lost or traumatised rightly deserves to be remembered and no-one is more qualified than you speak up for us. The Fab Four send you warm greetings across the pond. Have a good start in the new week, dear friend. Thank you so much for your kind words and the story of the beach portraits. I hope a lot of pictures will be taken! Remembering the veterans who are there to protect our freedoms deserve recognition every day! A perfect blend of inputs to allow an appropriate heart hurting fall of tears, for this day, followed by heart felt gratitude. .
Tears and pride should run plenty today – but what of tomorrow?